Can we talk about real life for a minute people? I don’t know about you, but I find it exhausting at the end of the day or at the end of a long week to cook up a meal for myself let alone my entire family. It actually even pains me just thinking about it. 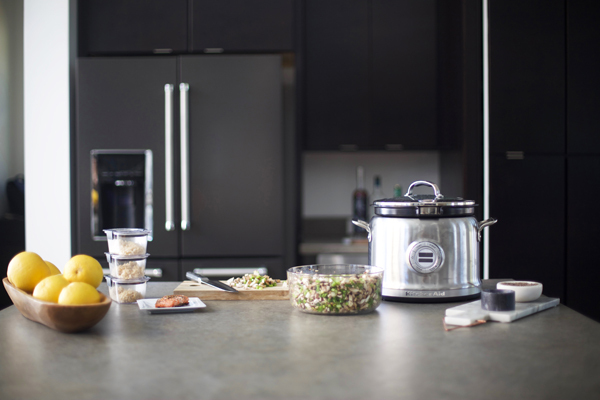 With the holidays in full swing, it’s time to start thinking about all the delicious food to make for those family gatherings and fun dinner parties. 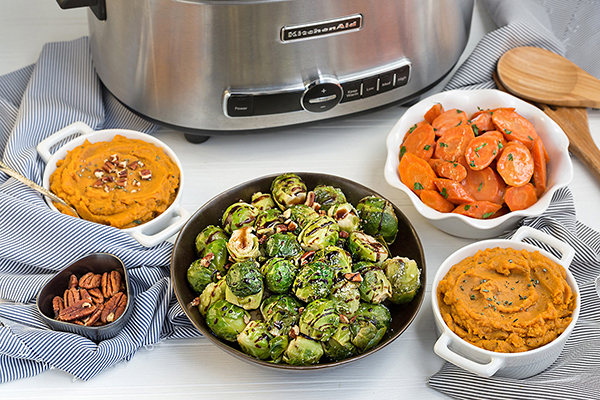 My favorite part about any big holiday meal is loading up on the side dishes! 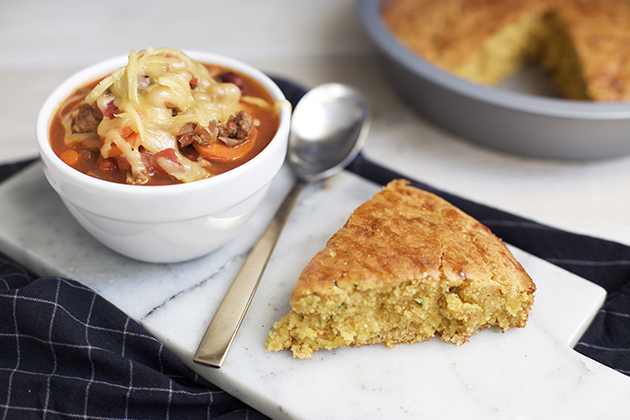 Cozy winter days are just around the corner, and warm, hearty bowls of our favorite comfort food are one of the best parts of the season. 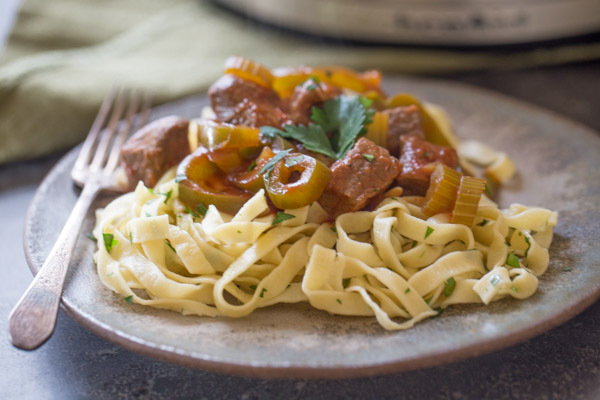 This recipe for pepper steak is slowly cooked and then served over egg noodles tossed in butter and fresh herbs. You guys… Today is National Clean Out Your Refrigerator Day. Who doesn’t need a li’l reminder to clean out that food abyss? To help make your job a little easier, I have a recipe for you that can be adapted to use whatever you have in your refrigerator! It’s National Taco Day y’all! So what else would I be sharing but a taco recipe? This isn’t just any taco recipe. 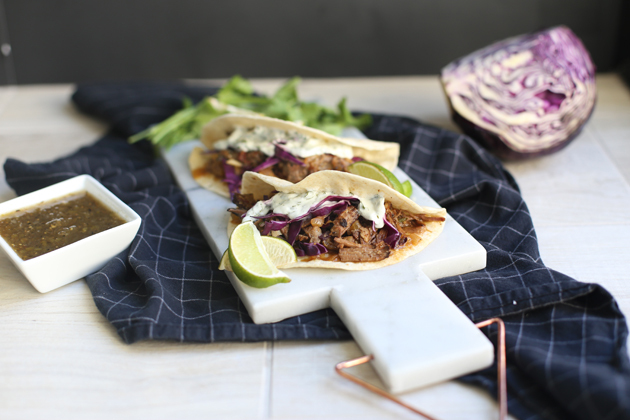 I am talking Slow Cooker Chipotle Short Rib Tacos with Cilantro Lime Crema.